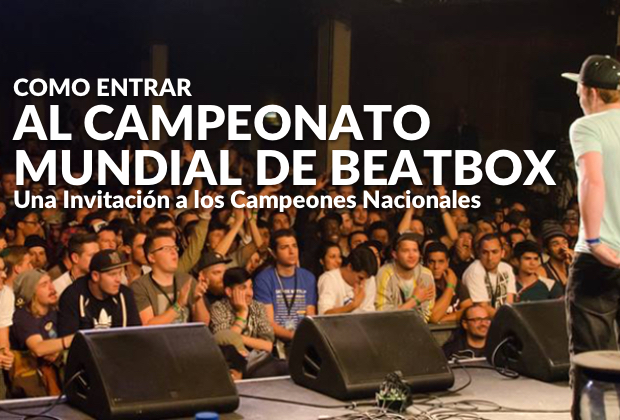 First and foremost, congratulations to all the new beatbox champions around the world since 2015! Among you are roughly 75 new national champions with about ten newly add countries! Beatbox Battle and HumanBeatbox.com have had a wonderful relationship over all these years. Bee Low has once again invited our former boss, Tyte, as a judge! And we are happy to work with Bee Low in compiling the list of champs and messaging our beatbox family around the world. While doing so, a lot of questions have come up, which is why we are writing to you now. 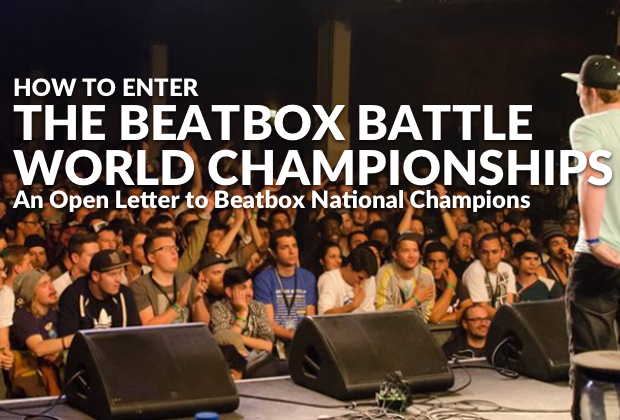 The Fifth Beatbox Battle World Championships will take place in Berlin, Germany on August 1st through the 4th. And now is the time to get ready! That means more than just practicing your routines (though you should do that, too). First and foremost, you will have to budget your trip. For example, roundtrip flights to Berlin from NYC in August can range from $700-$900 (~550–700€). This can be much more if you are traveling from a further destination. Travel makes up most of the expense, though; Berlin is a very affordable city with plenty of cheap food and accomodation. For the majority of you, it is recommended to stay at the sponsored hostel, the Generator Hostel. The hostel is also very affordable (~$75 for 4 nights). That said, if you are expecting the HIlton, it is not. The last time I was there, one floor’s shared bathroom was flooded, along with some of that floor. You can always try Airbnb and other hotels and hostels, but the party will be at the Generator. So if you are ok being away from the majority of the beatboxers or making trips to the Hostel every day, then picking another accomodation may suit you better. If you’re bringing any form of plastic, debit or credit card, be sure to inform the card company of your travel prior to leaving so they won’t block your card for fraud purposes! If this is your first time out of your native country, do not fret. This will be an amazing experience for you. But with any country, leaving means you will need proper documentation. This means having a current passport and any visas. For gaining a passport, we recommend doing that soon NOW! If you never had a passport, this can take anywhere from a month to a couple of months, so it is very, very, very important that you start now. If you already have a passport, make sure the expiration date is at least past August 2018. Just as important is getting a visa if your country requires one for entering Germany. Don’t forget if you have layovers in any country, check if that country requires any additional visas. If you need a letter of invitation for a German Visa, there is a box you can fill in the registration form. 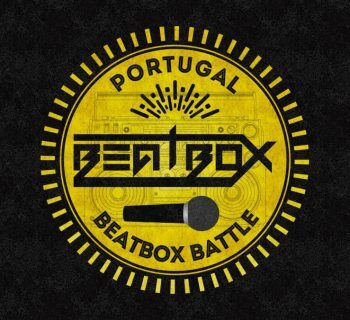 Please register as soon as you can to the Beatbox Battle Website. Not only will you find all the information this article is explaining to you, but it will help the event. 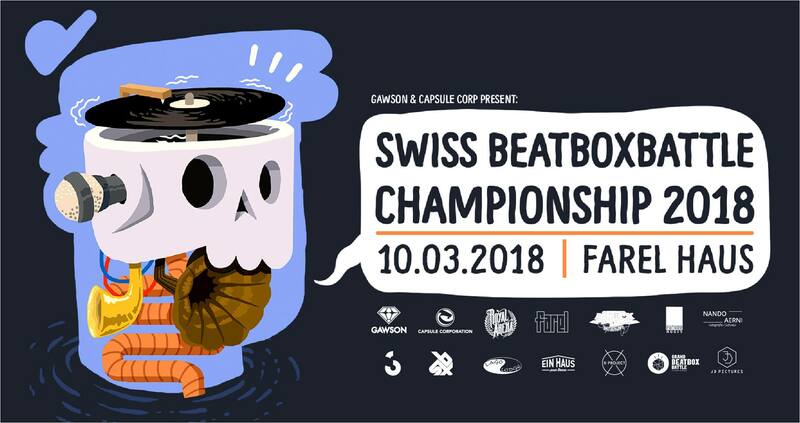 With a potential attendance of over 200+ beatboxers, not including tag teams, crews, and loopers, knowing the total number of competitors now will help Bee Low and the rest of the Beatbox Battle crew plan the event. Even with the best planning, the 2015 champs regularly ended past the deadline every night, and this was with very few breaks in between (plus an impromptu wedding). Letting the organizers know if you are competing will help all of us enjoy the event that much more. If your native language is neither German nor English, do not worry! There will be plenty of international beatboxers, so someone will be able to translate for you. So how do you find a beatboxer? This will sound like a joke, but calling out ESH does work. On my first trip to the World champs, I met Alexinho, Big Ben, and so many French beatboxers. It was my first time in Germany and I was lost. I just did a beat while walking by them and a minute later, I was on a train with them. Even if you cannot communicate with anyone, at the very least, they will help you get to the hostel. Not a Battler? Go Anyways! So it goes without saying, even if you aren't the national champion, you will still have fun at the World Championships. This is where legends are made. This is the event people will be discussing, debating, and rewatching for the next three years and beyond. And don’t forget about the wildcard contest. 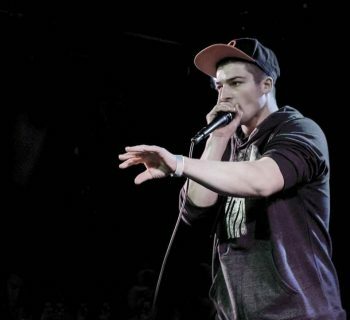 Three loopers and three male beatboxers will be picked from the wildcards to enter the World Championships. So even if you aren’t the national champ, you may still be able to compete. The contest ends on May 6th and rules can be found on the Beatbox Battle website. This is the biggest beatbox event and not one to miss! There are still plenty of questions to be asked and we want to help as much as we can. Check out the links below and see you in Berlin!